Alex and Christopher’s minimalist organic Austin wedding is truly dreamy. 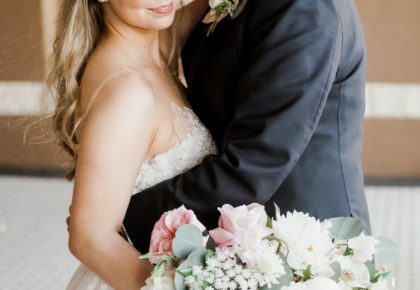 The couple wanted the wedding to be very romantic and heavy on the florals. 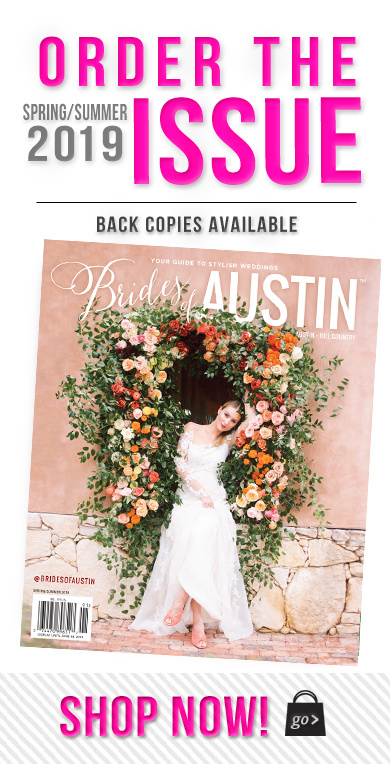 Minimalist but with gorgeous flowers was their vision, and they definitely achieved it with the help of some amazing Austin wedding vendors. 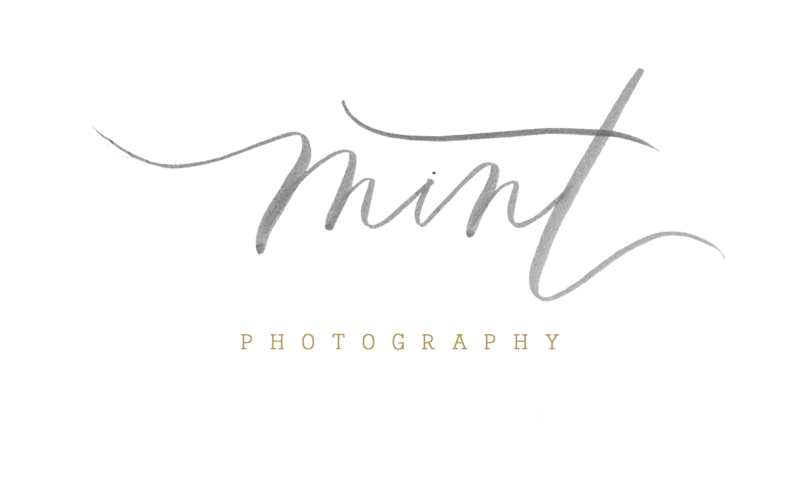 Check out their lovely gallery captured by the talented Mint Photography below! Chris and Alex first met during Alex’s junior year of high school. At this point in their lives, the only romantic experience the two shared together was taking the same limo to the prom, however they each had a date that wasn’t each other. Alex and Chris remained friends throughout high school until they went their separate ways for college. It wasn’t until the end of college when the two reunited and decided to begin dating. After four years together, three of which were long distance, Chris decided to pop the question. One Monday in December, he picked up Alex for a surprise dinner date at Juliet Italian Kitchen. After enjoying a delicious meal, they strolled to the House of Wine to end their evening; however, Alex had no idea just how sweet that trip would be. 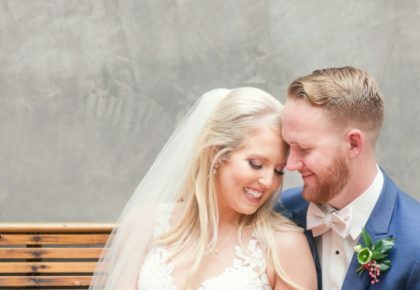 While cozied up in a corner booth, enjoying each other’s company, in between sips of wine and bites of dark chocolate Chris proclaimed his love for Alex and asked her to be his wife. Alex and Chris were married at Prospect House on August 13, 2016.